Suzuki has officially launched its Burgman Street in India at Rs 68,000(ex-showroom ). Making it India’s only maxi scooter and also the most expensive Suzuki scooter on sale. 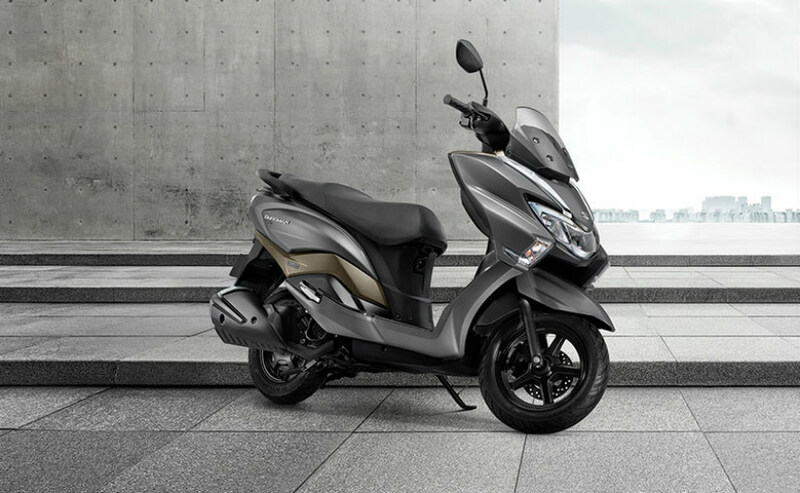 The Burgman Street 125 now becomes the flagship scooter from Suzuki in India and it breaks the mould in which a typical gearless scooter in designed. Powering the two-wheeler is the Access 125-sourced 124.3cc motor which is capable of producing 8.7hp at 7,500rpm and 10.2Nm of torque at 5,000rpm. Back in 2006, Kinetic Motor Company launched `Kinetic Blaze,’ it was the first sports scooter to hit the Indian scooter industry. The scooter had a strange design and looked very monstrously. It was mated with a 165cc, 4-Stroke 4-Valve, single cylinder, air-cooled engine. 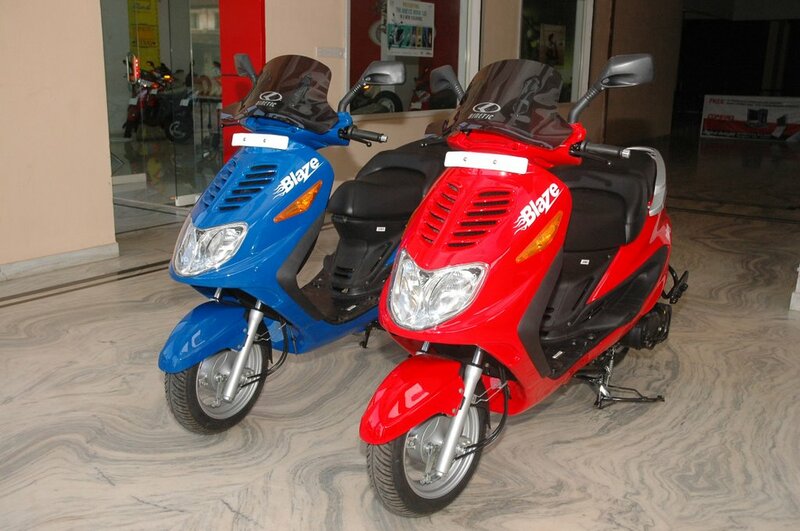 The scooter produces a max power of 11.6 Bhp @ 7500 rpm and max torque of 12 Nm @ 5000 rpm. It is mated with a front disc brake. The Blaze was priced at Rs. 49,990 ex-showroom Bangalore back in 2006. The scooter featured Comfortable seats. front and rear disks with enormous power. Sadly since most Indians prefer mileage and value for money, this crotch rocket was a big flop . Do let us know your thoughts on the All-new Suzuki Burgman Street in the comment section.